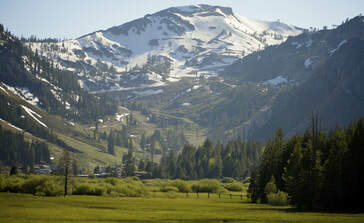 ​For the dedicated skiers, no other Tahoe area resort can compare to Red Wolf at Squaw Valley. 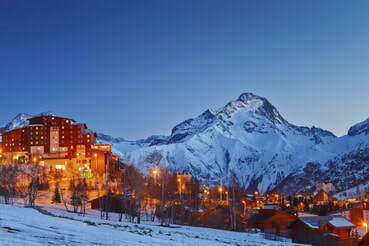 This ski-in, ski-out resort is ideally situated next to the lifts at the bottom of the mountain, and next to the Village. With parking under the resort, you also won't have to worry about digging your vehicle out of the snow each time you want to go somewhere. But with world-class skiing, including access to the runs at Squaw Valley and Alpine Meadows, as well as all the shopping, restaurants and activities next door at the Village, you can easily enjoy a winter week here without ever getting back in your car. Owners also enjoy day use of the owners' lounge and kitchen.​ The resort is primarily 1 BR and studios, although a limited number of 2BR units can sometimes be found. Seasons are Winter (weeks 49-51 and 1-17), Summer (weeks 22-30) and Swing (weeks 17-21 & 31-48). Fixed week 52s are sometimes available as well. 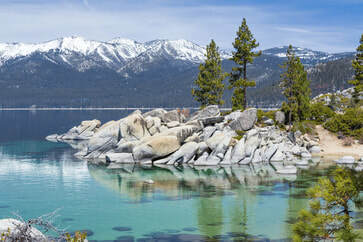 Located steps from the north shore of Lake Tahoe, Red Wolf Lakeside Lodge is a classic Tahoe destination. Studios, 1BRs and 2BRs are available here. Professionally managed by Grand Pacific Resorts, many owners use the Grand Pacific Exchange (GPX) to exchange into this resort when they are seeking a peaceful mountain retreat. The resort usually offers a handful of family-friendly events that allow guests to meet and interact while enjoying an adult beverage or a warm cup of coffee. Ideally situated for boating and fishing in the summertime. 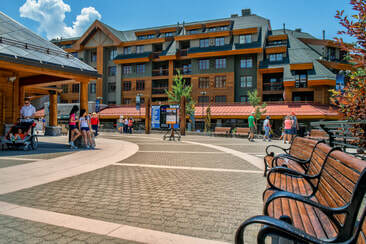 Northstar Lodge in Truckee is a crown jewel in the Welk Resorts' growing portfolio of properties. Skiers will enjoy ski-in/ski-out and the ski and boot valet service available during the winter season. Welk Resorts recently finished construction of the Fremont expansion, and the Snowshoe expansion is expected to be completed in Winter 2016. The resort has 1, 2 and 3BR villas available. 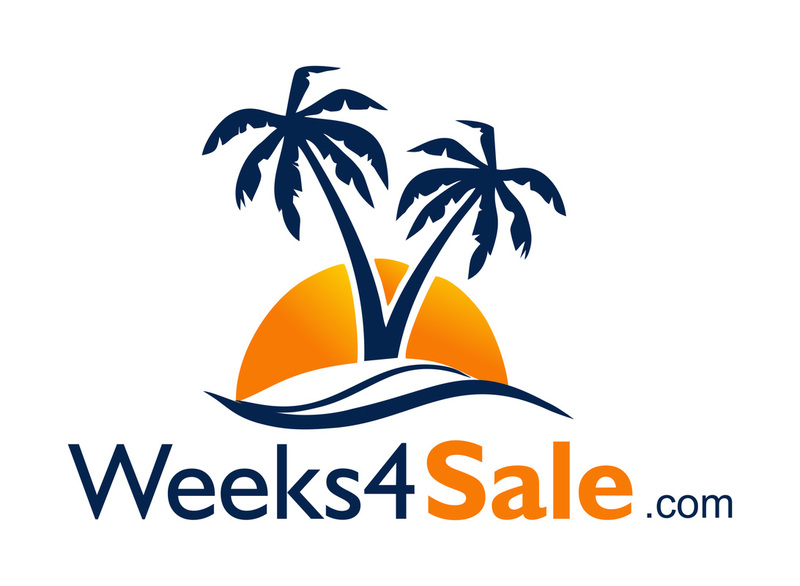 Deeded weeks are not available for sale at this location, so vacationers must either own a Platinum Points package and reserve time with points, or exchange into the resort. Nightly rentals are available to the general public as well, making "try before you buy" a very viable option. Olympic Village Inn is a European-styled resort in Olympic Village approximately 1/4 mile from the Village and the base of the mountain. This resort consists of all 1BR units, with a queen bed in the bedroom and queen-sized sleeper sofa in the living room. Each unit has a balcony and kitchenette. The Chamonix units are almost twice as large as the Kitzbuhel units (650 sq ft vs. 375 sq. ft), with the extra space being in the living room. Owners are separately billed for property taxes (not included in maintenance fees).